Tom started djing about 2 years ago. 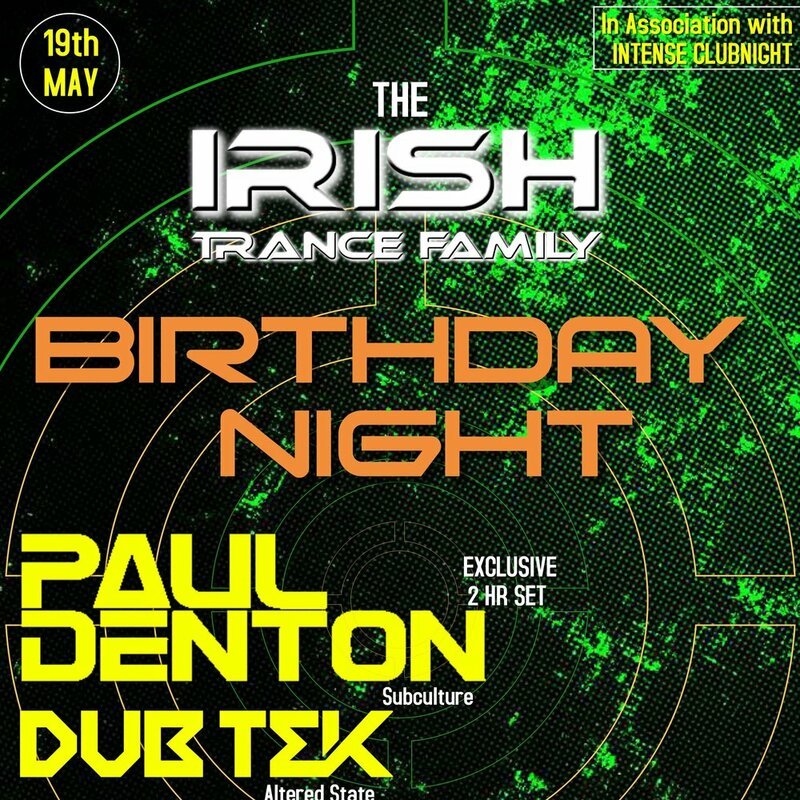 He has only started to focus on trying to progress in the trance scene more recently. 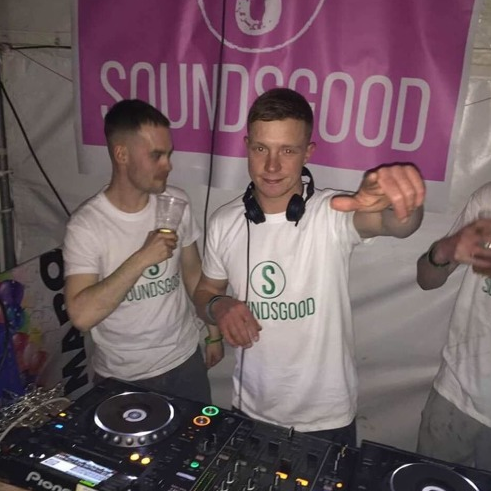 In the past few months himself and 2 of his mates started an event in Limerick called "SoundsGood" the aim to setting up SoundsGood was to bring top trance events to limerick and the south of Ireland. 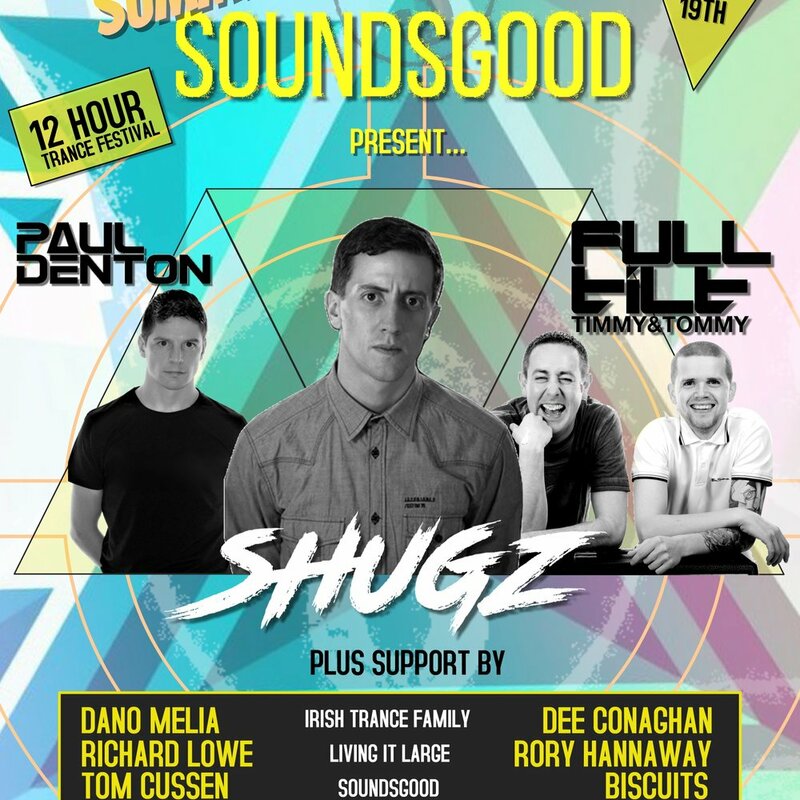 Their first main event will be held in August with a lineup of top Irish Djs., 2 djs from music first along with a number of homegrown djs from all over the country.